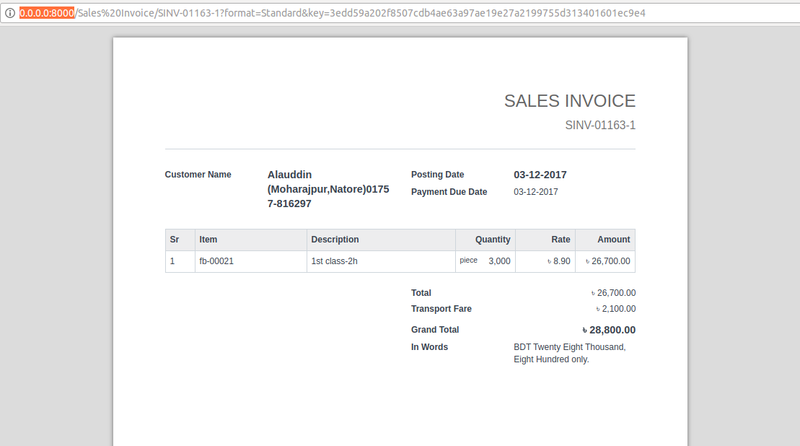 When I send email from a document lets say from Sales Invoice, The attach document print does not show the customized print format correctly due to extensive Customization scripts. 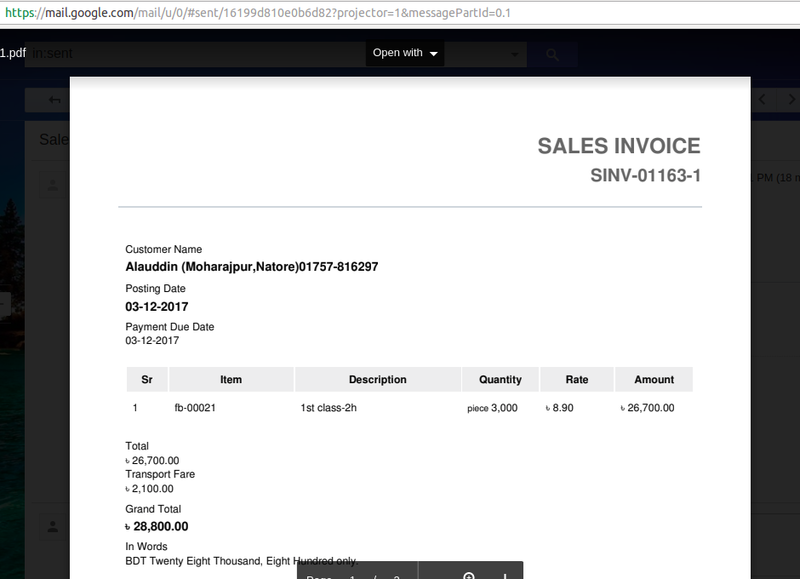 I can print PDF without any issues but when I send email by using Attach document print, the invoice does not show correctly in the email as an attachment which I also cc to myself to check it out. Fixed this for myself. To save someone some hassle check the html being passed to pdfkit.from_string and you will see that the url to bootstrap et al. is incorrect. It constructs the URL using site1.local as opposed to the domain. PDFs attached to email are now displayed correctly.